Looking for private in-home or in-studio Opera Voice lessons? Our Concord teachers are ready to get you started. Find your teacher today! Check out some of our most popular teachers near Concord, GA including Atlanta, Decatur, Lithonia, McDonough and Fayetteville. Do you love opera? Give opera singing a try with the solid foundation of breath support, resonance, even registration, and character development required for the stage. 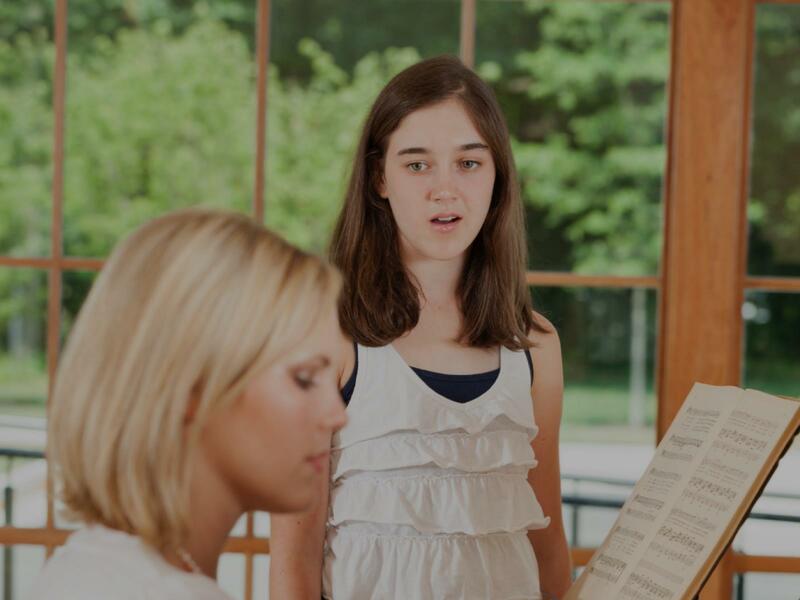 Includes singing technique, movement and gestures, repertoire selection, musicality and interpretation, diction, pitch memory, sight-singing, etc., with a focus on opera and classical vocal repertoire, according to the student's experience and needs. I can teach you technique involved with opera singing as well as help with auditions. Can't find a teacher in Concord, GA?